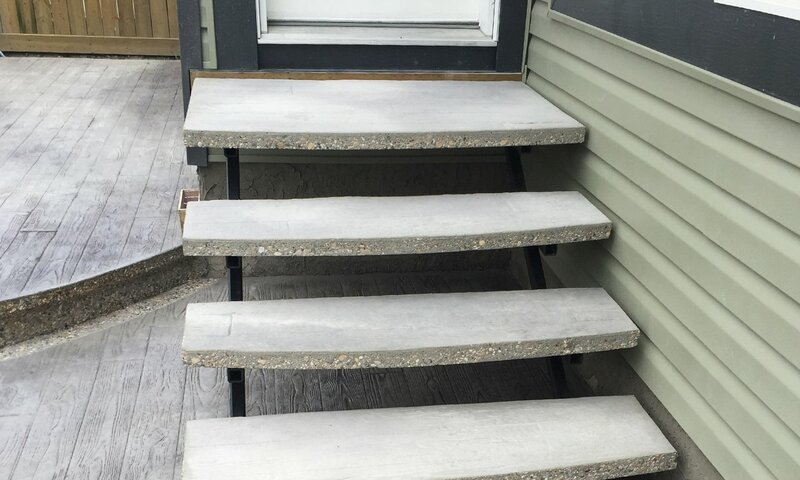 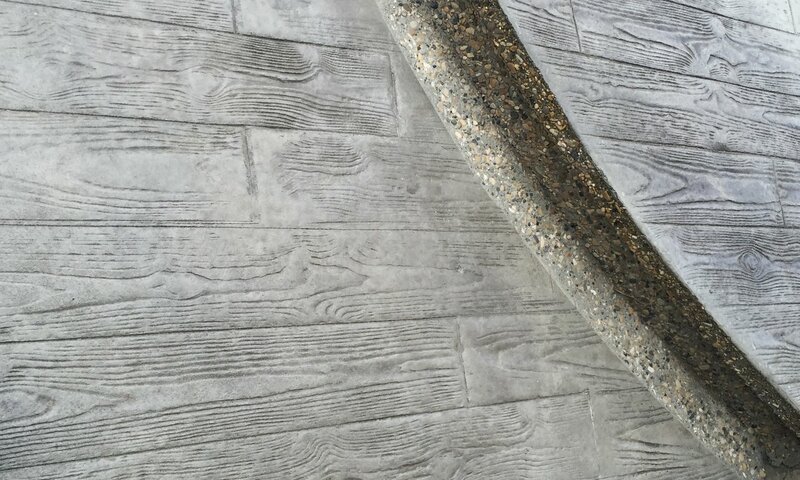 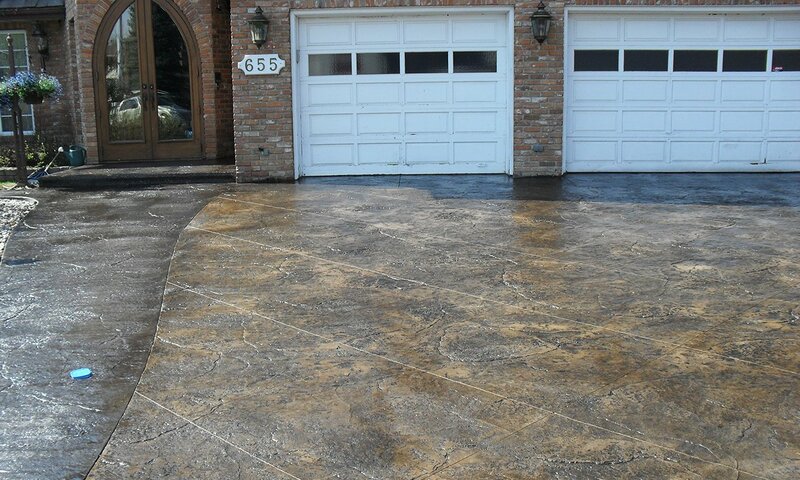 Concrete stamping involves creating a texture or pattern in concrete before it dries, often making it resemble another material, such as brick, stone, tile, or wood. 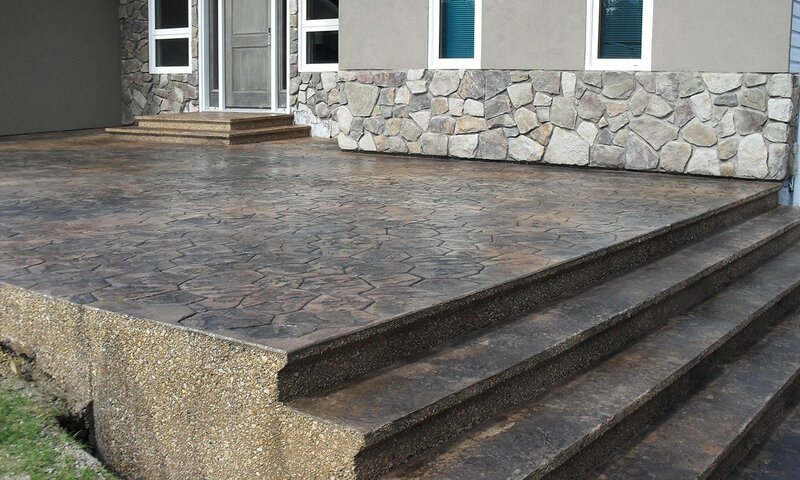 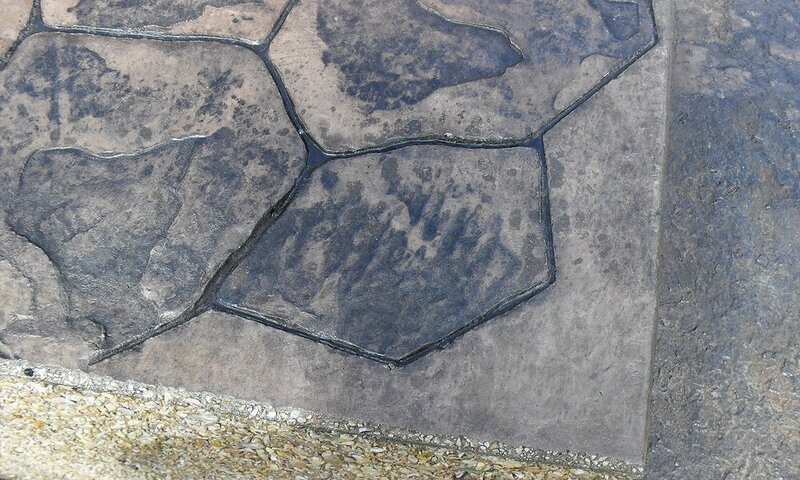 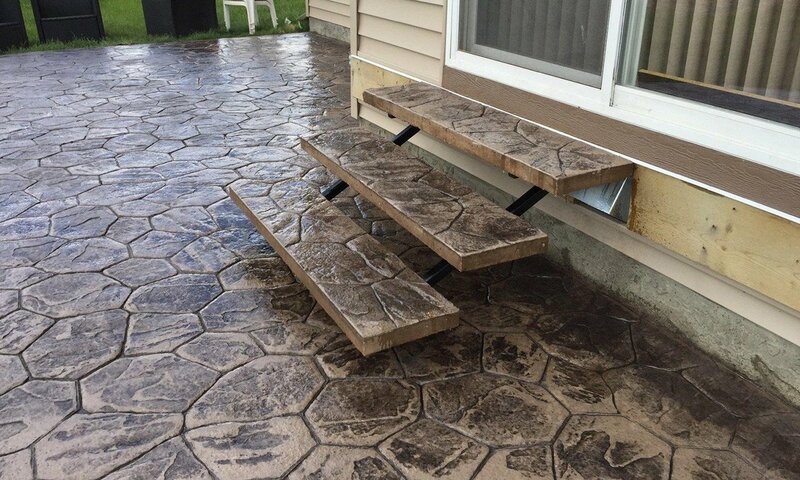 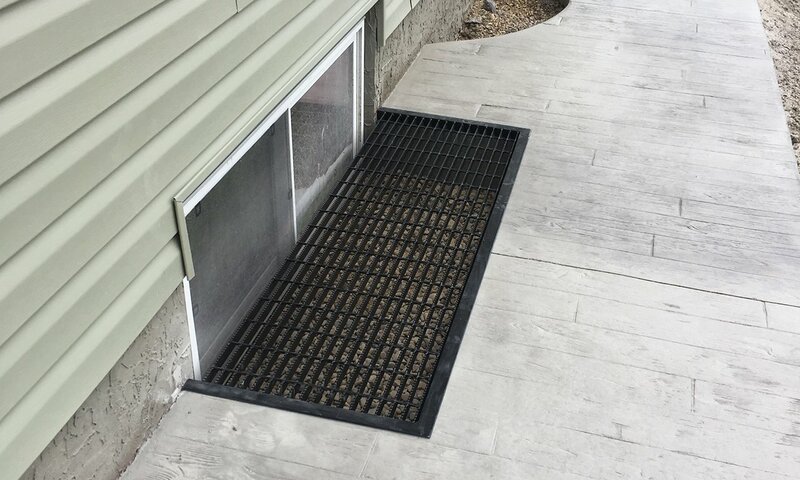 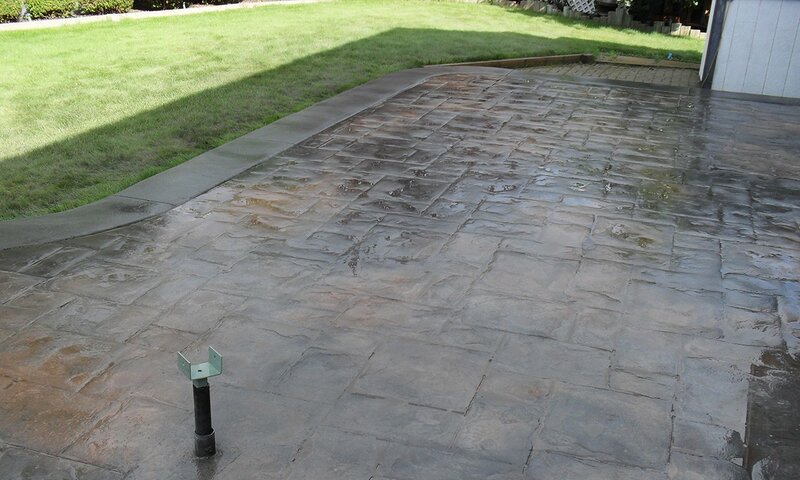 Stamped concrete is often a less expensive alternative to using those other materials, and it has other benefits of durability and ease of maintenance. 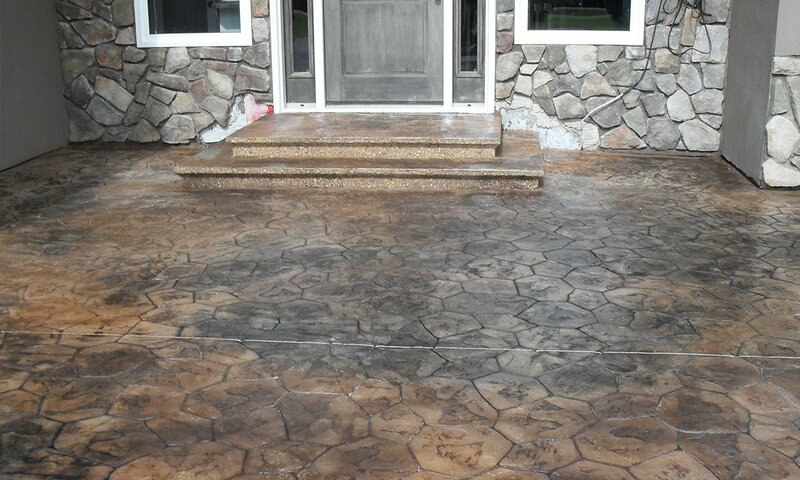 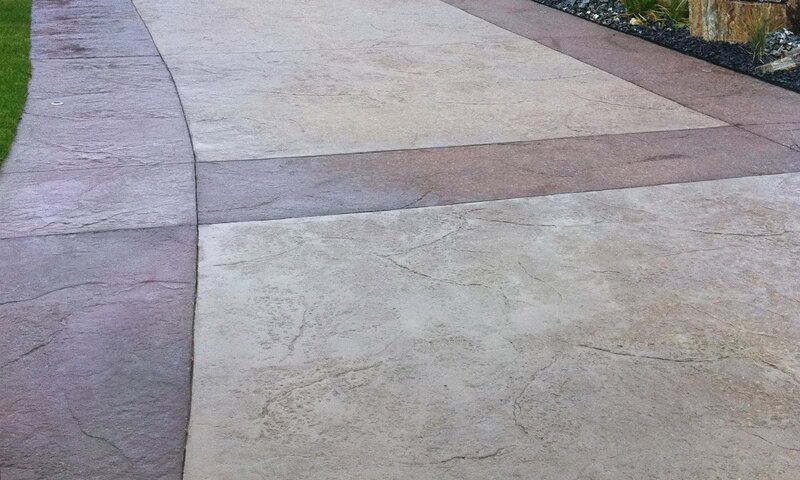 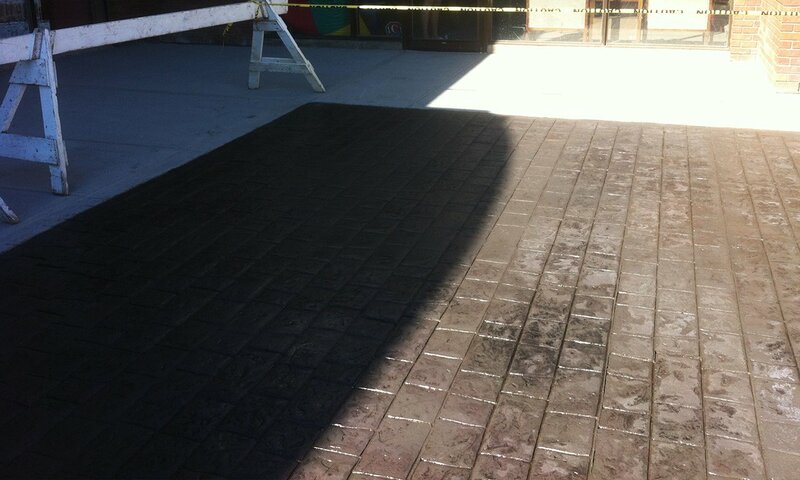 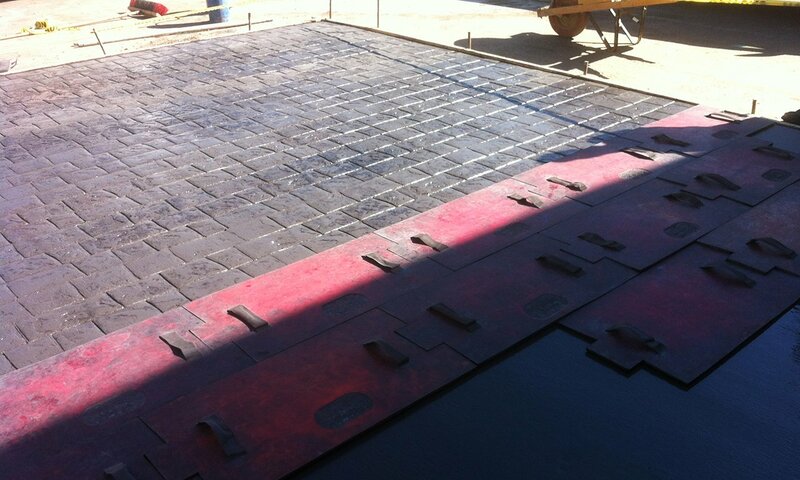 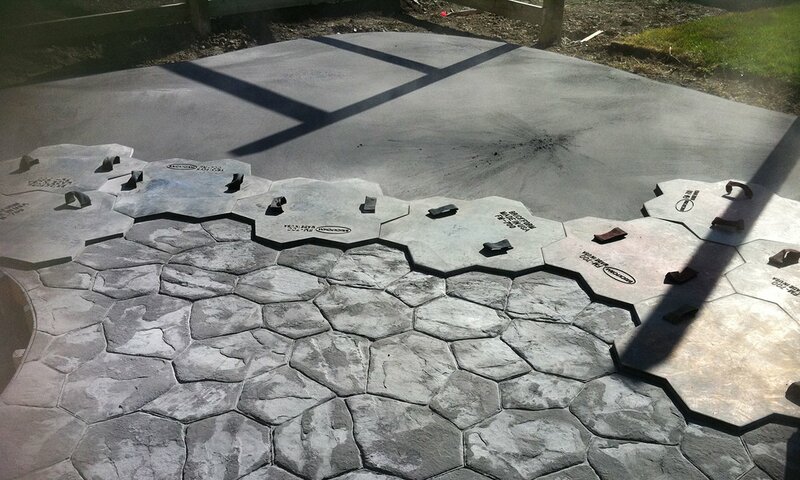 Stamped concrete can be used in driveways, walkways, patios, and interior floors.